This is the period in which we sum up our activities, in the real sense of the words! Because this is when the wine guides issue their ratings. Not all, a few are still missing, but we can begin to form an idea of how highly our wines were appreciated and valued. In particular, this year we were curious to know how the various wine panels would have reacted to the lack of our 2014 heavyweights. As many of you will remember, 2014 was not a particularly happy harvest, which means that some of our great wines – Castello di Brolio, Colledilà and Casalferro, for example – were not produced. Despite this, the recognitions have arrived and have been very welcome. 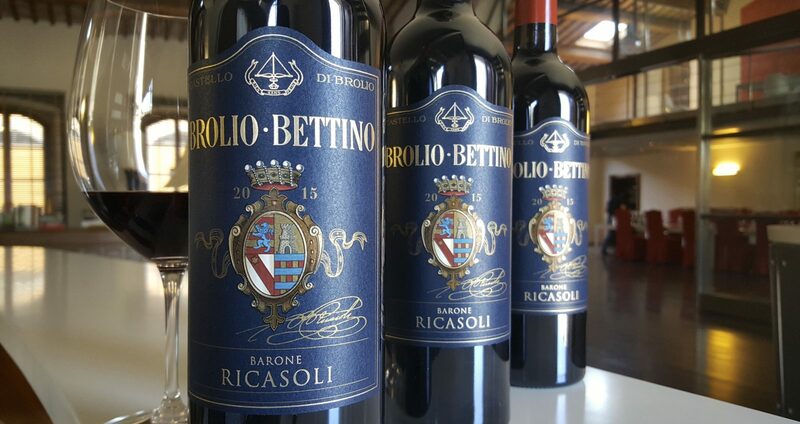 Among others, we’d like to mention the Tre Bicchieri award for Brolio Bettino 2015 in the Gambero Rosso guide. The same wine received 95 points in the guide by Daniele Cernilli – Doctor Wine. The Italian Sommelier Association [Associazione Italiana Sommelier]­­­, conferred 4 Viti to our Castello di Brolio Vinsanto 2009 in their guide called Vitae. And Robert Parker also must have found it outstanding, since he assigned it 95 points. When you do your job well, the rewards never lag behind.